The market and U-Pick fields are now closed for the 2018 season, we will be opening again early June 2019! TO AVOID DISAPPOINTMENT, LIKE OUR FACEBOOK PAGE FOR THE LATEST U-PICK BERRY INFORMATION OR CALL OUR MARKET (604-888-1665) TO ENSURE THE U-PICK BERRY FIELDS ARE OPEN. COST IS $2.50 PER POUND TO PICK. 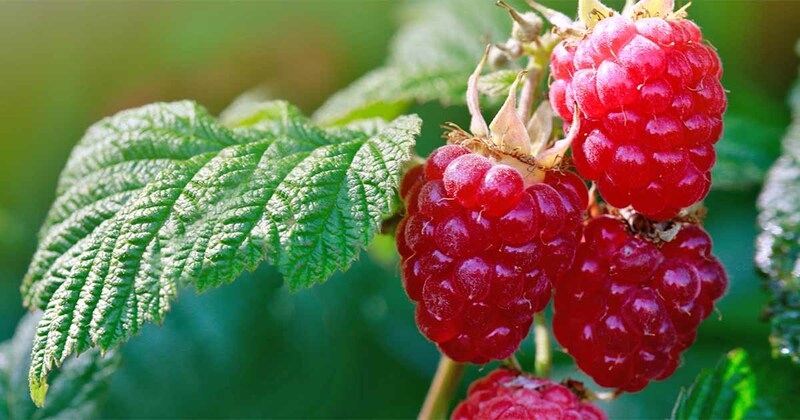 Strawberry, Blueberry, Raspberry, and Blackberry U-pick fields are open during the berry season as they become available and depending on weather conditions. We have multiple fields of each berry and U-pick areas are moved depending on supply to ensure that guests are in the best areas for picking. Picking your own berries is a fun way to enjoy the outdoors, bond with friends and family or even relax. You will need to check in at the red U-pick booth each time you visit the farm to make sure that you are directed to the appropriate fields for picking. Farm guests and U-pickers are not permitted in areas that are undergoing maintenance or commercial picking. When you are planning a U-pick day, it is always best to check our Facebook page or call our market at 604-888-1665 for the latest availability, and open hours. What may have been open and available yesterday, might not be the next day. Guests are welcome to bring their own buckets and containers for picking at anytime however, we do not recommend bags of any kind. Instead, bring your mixing bowls, ice cream tubs and plastic containers! If you bring your own, we ask that you please have them weighed prior to entering our U-pick fields so that the proper weight is deducted from your final weight. Driediger Farms buckets are also available for purchase at our U-pick booth for $1.50 each. We also have lids available for no extra charge after the purchase of a bucket. We also offer a limited amount of U-pick carts for your containers at no charge. These are given out on a first-come-first-served basis. Please return them to the U-pick shed after you’re done picking! When you are planning your trip to the farm please leave your pets at home and please, never leave your pets in your car. We welcome people of all ages to Driediger Farms and our U-pick fields. No one is too old or too young! Please note that our U-pick fields are a combination of grass, gravel and dirt. They are accessible within reason for wheelchairs and strollers and extra care should be taken. We will do our best to accommodate those that require assistance. Please notify one of our friendly staff members if you will need help. Hand washing stations are provided outside the market and in the washrooms. We ask that all guests please wash their hands prior to entering our U-pick fields and after using our washrooms. Remember, it is often several degrees warmer out here in the valley, especially when you are in a sunny open field. We recommend that you bring sun block, sun hats, and drinking water for all those in your party. We are a non-smoking farm and we do not permit smoking in our fields, at our market, in the picnic area or in our parking lots. You may encounter local wildlife so please be cautious, particularly for those with bee and wasp sting allergies. U-pick guests must check in at the U-pick shed to receive directions to the appropriate fields. After you are done picking, please return to the shed to have your berries weighed and paid for and to visit our market! Remember to take berries home immediately and refrigerate or process for freezing!